The key to being rescued if you end up overboard is to be seen. 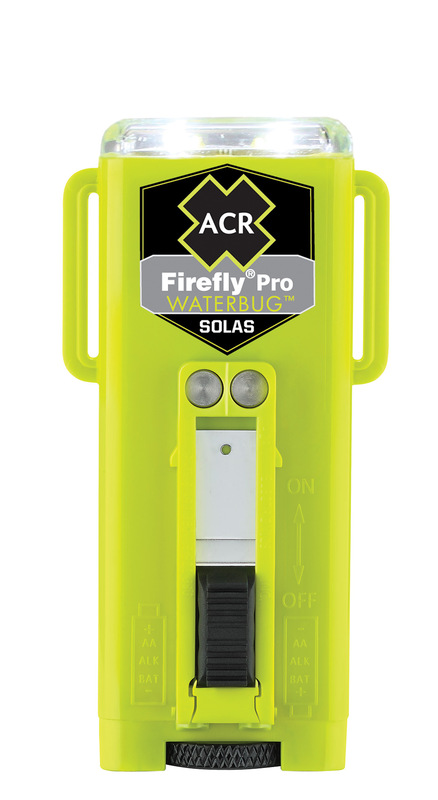 The Firefly PRO Waterbug is a SOLAS-approved strobe light that automatically activates a 360-degree beam of light when submerged. $79.99, www.acratex.com.